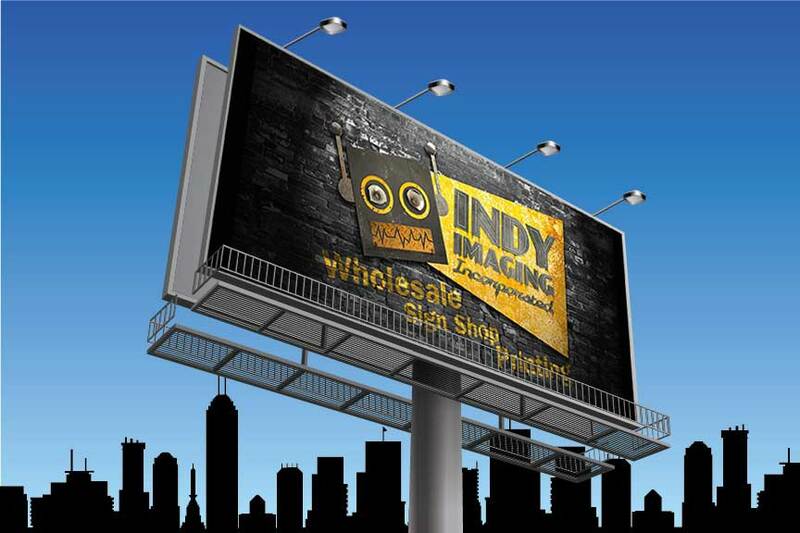 Vinyl Billboards – Indy Imaging Inc.
Vinyl Billboards are mounted on structures erected along roadsides and highways to display advertising to passing traffic. Vinyl graphics on the face of the billboard can be viewed from a car for approximately 5 seconds at highway speeds. What to consider when ordering Vinyl Billboards. . .
What is the billboards face size? What is the finished size, with bleed/wrap and pockets, ready to install? Live Area – The size of the visible area to be viewed. Finished Size – The total size ready to install. Custom sizing is available for Vinyl Billboards. NOTE: Pockets are added to all four sides, this DOES NOT change the finished size. Custom sizing IS NOT available for Retrofit Billboards.